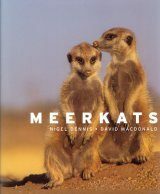 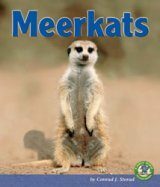 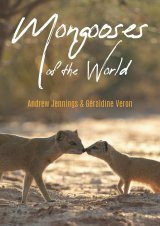 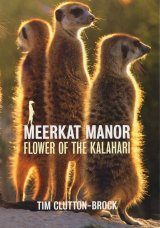 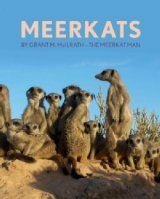 This nature series from Animal Planet follows the lives of a family of meerkats living in the Kalahari Desert. 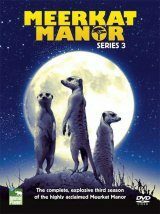 With complicated relationships and rivalries, the show captures these endearing, but often brutal, creatures as they battle over territory, struggle for power, and squabble with their mates. 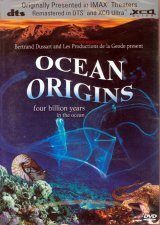 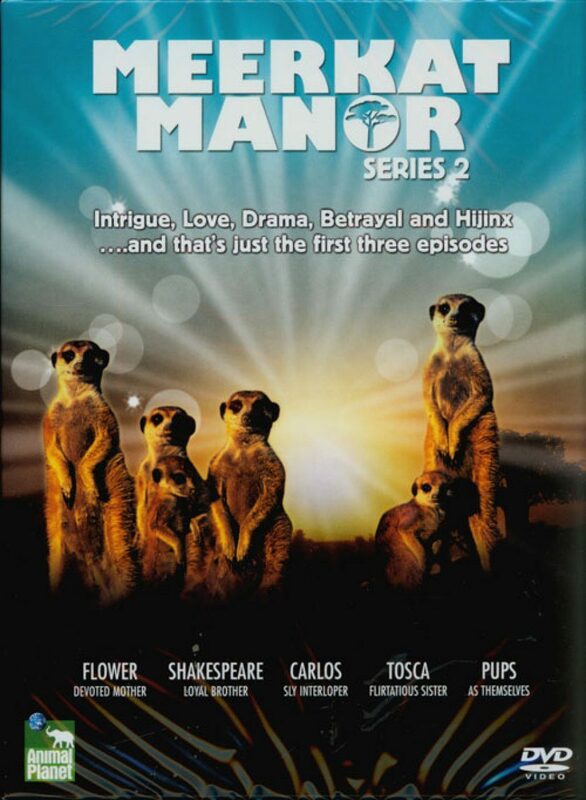 Included here is the complete second season, narrated by Bill Nighy.